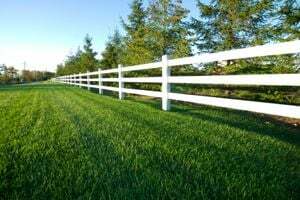 Imperial Garage Door & Gates, Inc.
G N G Vinyl Fencing, Inc.
All County Fence and Gates, Inc.
All American Vinyl Fences, Inc. Comment: I would like to get an estimate for Aluminum or Steel Fence - Install Want a steel gate with redwood inserts. Comment: Want a steel gate with redwood inserts. Comment: My side fence has been damaged by the wind. The top needs to be jacked up and fastened again. Burbank Fence Contractors are rated 4.56 out of 5 based on 712 reviews of 24 pros. Not Looking for Fences Contractors in Burbank, CA?